(10) “Digressions” or Consequences of military history? 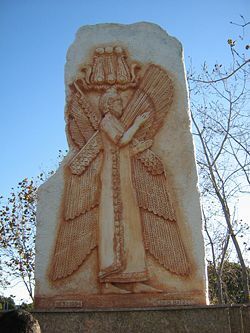 (16) Is Lendering an expert on ancient Iran? (19) Do Academics of Iranica agree with Lendering?